One way to make your business card more modern and up to date is adding in a QR code. 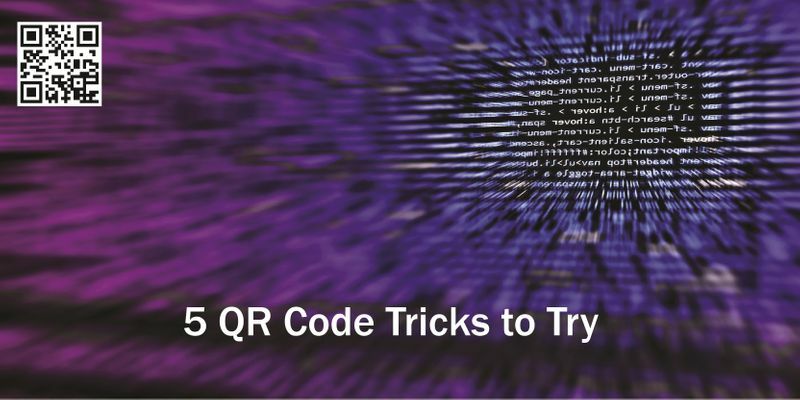 In case you don’t know, a QR code is a small square code, much like a compact version of a barcode. The QR code contains all the information on the card, but can be read with a phone’s camera scanner. When you look at a QR code through your phone’s camera you will get a corresponding link. You can also use apps like Evernote, Google Lens or Microsoft Office Lens for example. Why Use QR Codes on your Business Cards? Having in mind that QR code is a small and unobtrusive addition to a business card, it makes sense to add it on. The reason being that all the information on the card is compacted into the QR code so that anyone who wants to quickly add the details from your card can just scan the code. It takes a fraction of a second and all the details are added instantly to a new contact or note taking app. 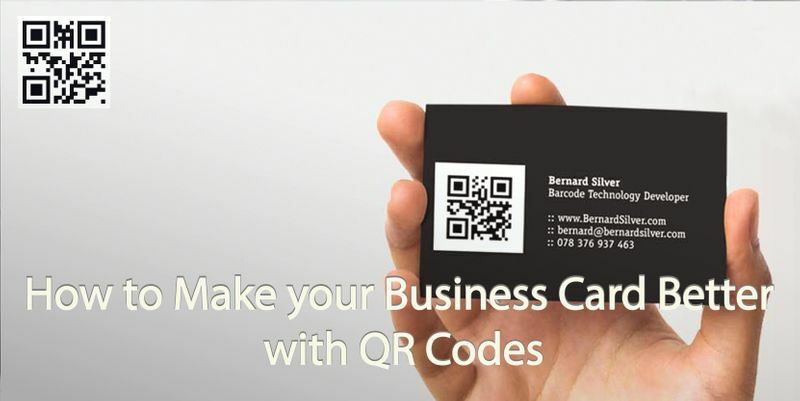 How to Add a QR Code to your Business Card? When you create a business card you are often given the option to include a QR code, either on the front or the back of the card. 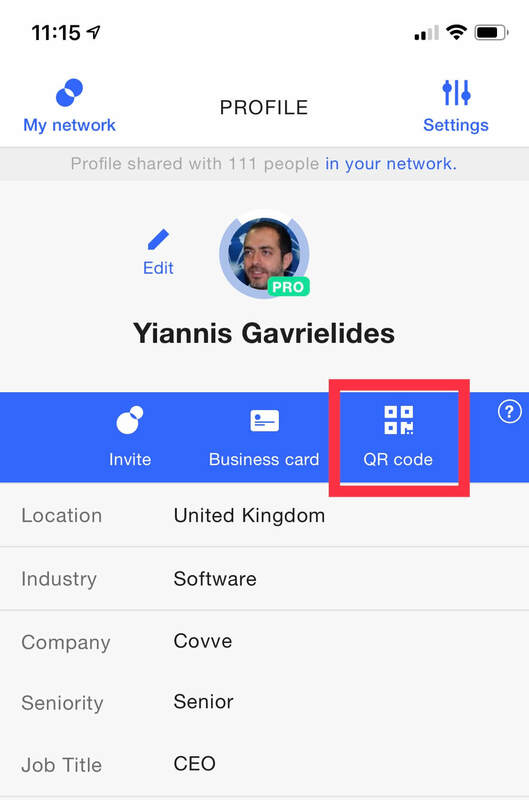 You can create a QR Code yourself with any custom information you might want to include such as a link to a company’s website, your Linkedin or product/event landing page. Once you have created your QR code, you can save it as an image and upload it to your printed business card, to documents or even to your email. QR code generators are easy to find online. Simply search for QR code creator or generator online or in your app store. Many give you a choice to create a code referring to a link (url), or directly to a vCard (contact card). This DesignMaz article lists the best free QR generators. 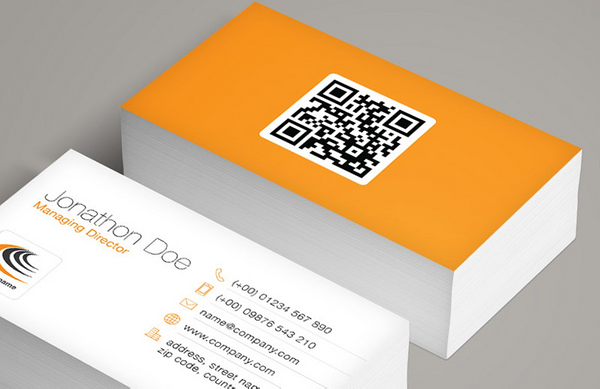 Another easy way to create your business card’s QR code is to use Covve. You can download and sign-up in minutes, complete your profile with all your business card info and click the QR code button. Simple as that. At Covve, we believe that opportunities arise from real relationships and were frustrated by the static, dated, contact lists we still use. We designed Covve for anyone and everyone who values their relationships, be it friends, colleagues and clients. We aim to stand out in a world shifting towards casual, shallow business relationships. Covve effortlessly helps foster real, warm relationships giving a significant edge and exposing new opportunities. Email us at team@covve.com on anything related to contacts.